This year entitled Alight, the annual exhibition by Visual Art Scotland returns to the Royal Scottish Academy with a showcase of contemporary design and craftsmanship in jewellery and silversmithing. A new platform this year showcases exhibitors who explore and promote sustainability and ethical practice, including the renowned pioneer in the field, invited artist Ute Decker, who specialises in sculptural and architectural jewellery. 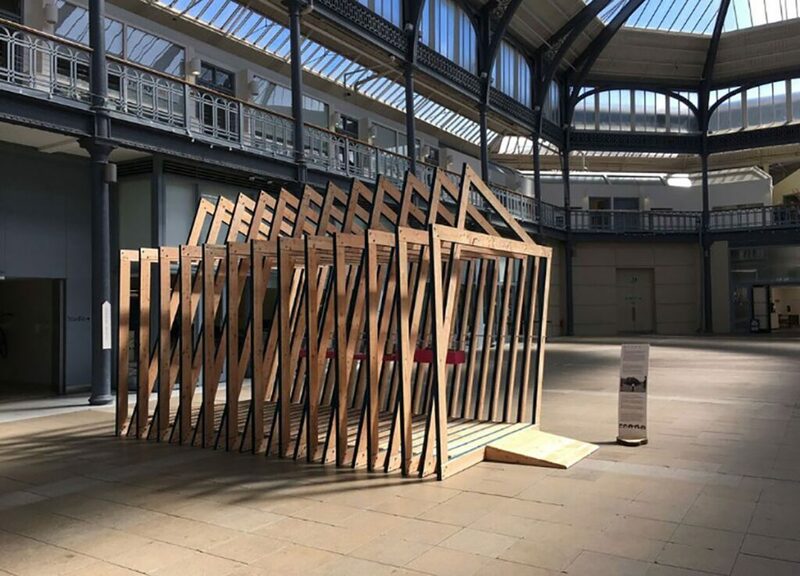 In collaboration with Craft Scotland, the exhibition also features Beth Legg, Naomi McIntosh and Charlotte Barker, three makers who use wood in very different ways, while a handful of artists selected from Scottish art schools are the focus of the Graduate Showcase.